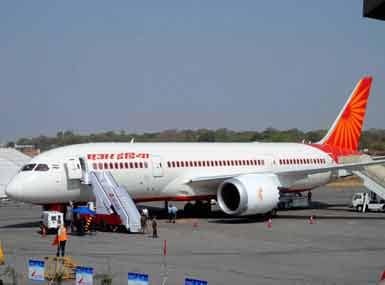 Air India operated all women crew flights to international and domestic destinations to celebrate the occasion of International Women's Day today, the airline said in a release. Just days after its Valentine's Day and the 'one stop sale', budget carrier SpiceJet today announced a fresh sale in which tickets for domestic routes will be available for as low as Rs 1,699 and Rs 3799 for international flights. 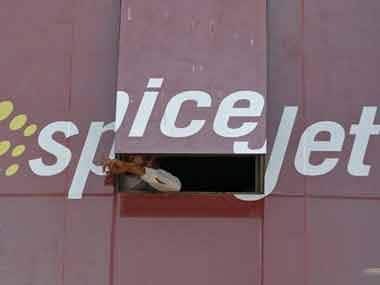 The civil aviation ministry has approved the revival plan for SpiceJet that would see original promoter Ajay Singh acquiring majority stake and control in the carrier, while outgoing promoters, Maran family, are also pumping in funds. The airline on Wednesday launched its first Super Sale Offer for 2015, with 5,00,000 seats for sale at all inclusive one way advance booking fares starting as low as Rs 1,499 all-in yesterday. 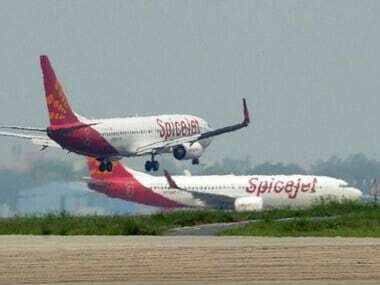 Under the three-year inter-line agreement signed between the two carriers, 14 SpiceJet domestic destinations were connected to Singapore via Hyderabad from 6 January last year to provide a seamless connectivity to the passengers. The airline had also submitted a "scheme of reconstruction and revival" for the takeover of ownership, management and control of the airline by the new promoters to the civil aviation ministry for its approval. The airline has reduced its Boeing plane fleet to almost half from 35 in July last year.